As a leading supplier of oxygen and ozone generators, Oxyzone provides alternative solutions to traditional chemical and sanitisation treatments. 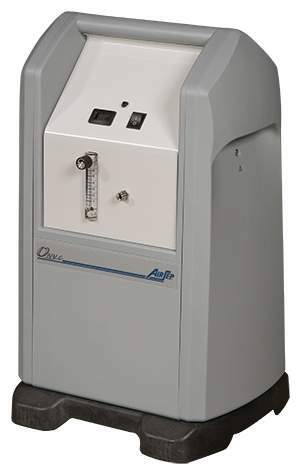 AirSep Oxygen Generators are self-contained units and are ideal for commercial use worldwide. 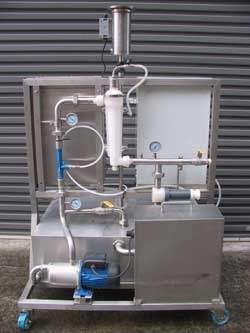 AirSep generators separate oxygen from compressed air through a pressure swing absorption (PSA) process, which utilises a molecular sieve (a synthetic zeolite) that absorbs nitrogen from air at a high-pressure and subsequently releases it at a low-pressure. 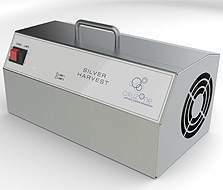 Sturdy and effective, the Silver Harvest range of UV ozone generators have been designed for storing post-harvest produce. 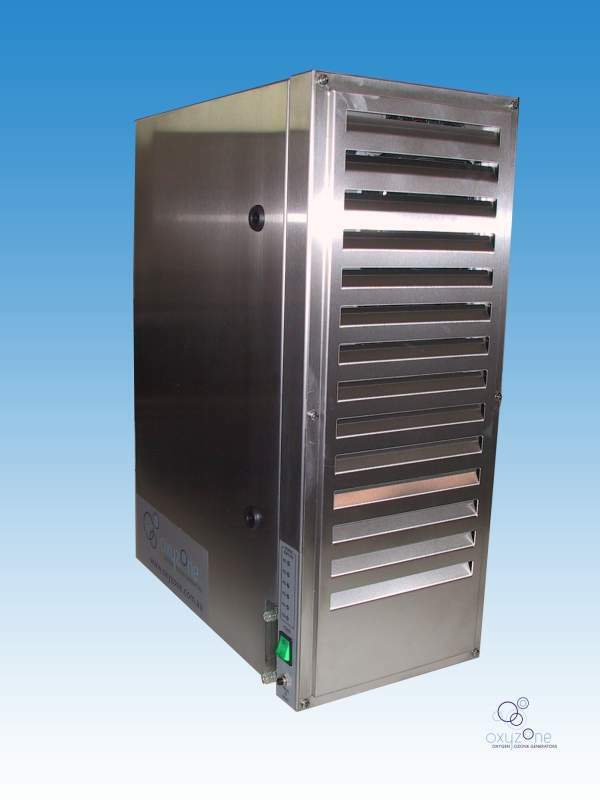 They can be used in cold rooms in the hospitality and food processing industries without leaving any residue. 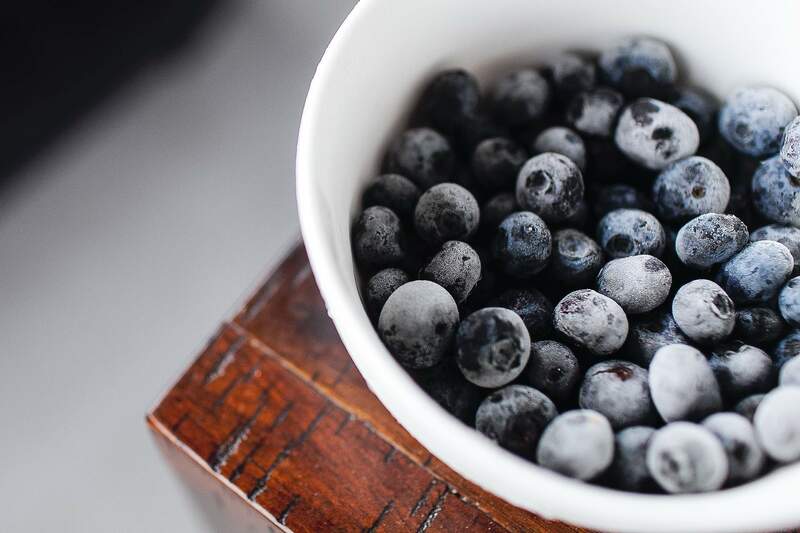 In addition to being quick and easy-to-use, Oxyzone has developed a method to control the ozone output control within a cool room. This is done by linking a number of Silver Harvest units to a single central control source. The combination of machines can be a mixture of high-output or single and double standard units. Quick and easy to use, Ozyzone’s Total Ozone System is a self-contained unit that directly applies high-strength ozonated water efficiently. It can be used in any industrial application that requires a self-contained ozone treatment solution. 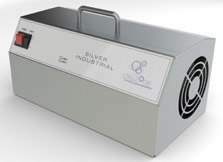 Oxyzone Silver Industrial UV ozone generators are commercial units that can be used in a wide range of applications, such as odour reduction / elimination, sanitising food preparation areas/cool storage rooms and restoration following flood, fire or trauma. They can also be used as an after-harvest treatment for cool storage rooms where the additional features of the Silver Harvest series are not required.